A crown (also known as a cap) is a tooth-like covering placed over a preexisting tooth. 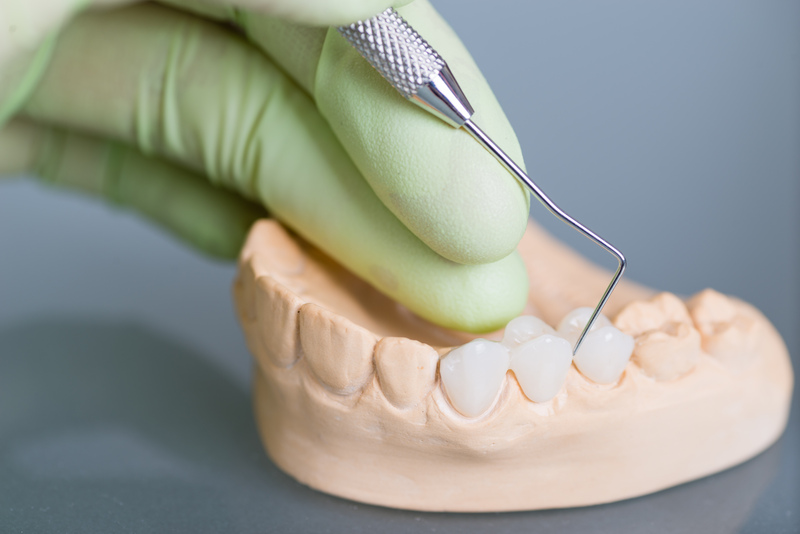 Crowns can serve many functions: strengthening, restoring, or improving the appearance of your natural tooth. For example, a crown can support the tooth when there is no longer sufficient tooth structure left to place a filling. Crowns may also be used to protect the structure of a tooth that is fractured or broken, and can be attached to bridges or dentures.